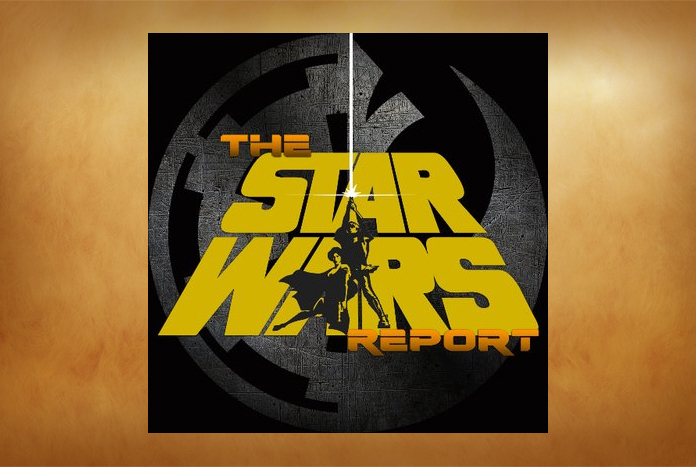 The team of reporters and podcasters from the Star Wars Report descended on Dragon con August 29th to September 1st 2014. They had the chance to speak on panels, attend panels and even moderate a couple of panels. We will keep posting updates as they release their coverage. Follow the links below for panel recaps and podcast episodes that are out so far. 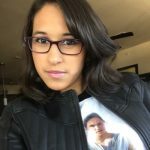 This episode covers Teresa and Aaron’s abbreviated Dragon Con recap as well as the audio from the Tropes in Star Wars panel they moderated. Be on the lookout for more podcast coverage episodes as well as more written coverage over the weekend and next week. We will update you as it is posted.